UPDATE: The 470,000 barrel per day Dakota Access pipeline became operational in June 2017. 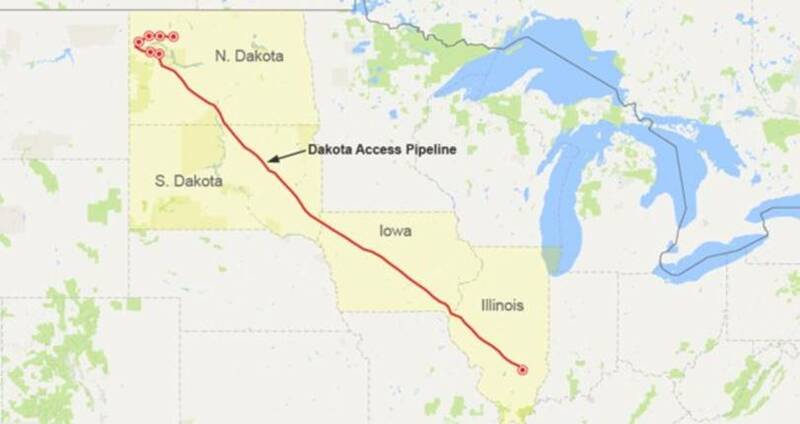 The Dakota Access Pipeline is an Energy Transfer Partners LP project is expected to cost $3.8 billion and crosses 4 states. 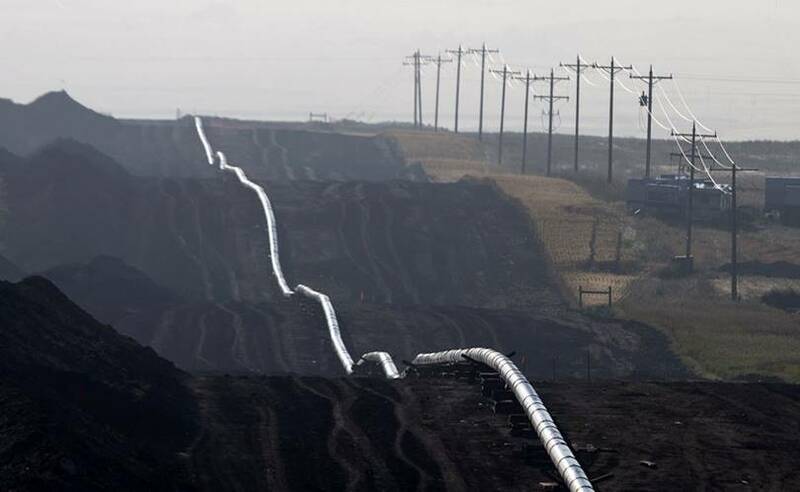 Construction is underway on the 1,172-mile (1,886 km) pipeline, proposed to funnel 470,000 bbls/day fracked crude oil from the Bakken oil fields in North Dakota to a refinery near Chicago, Illinois. Crossing federal land near Lake Oahe. Will run under the Missouri and Mississippi Rivers. 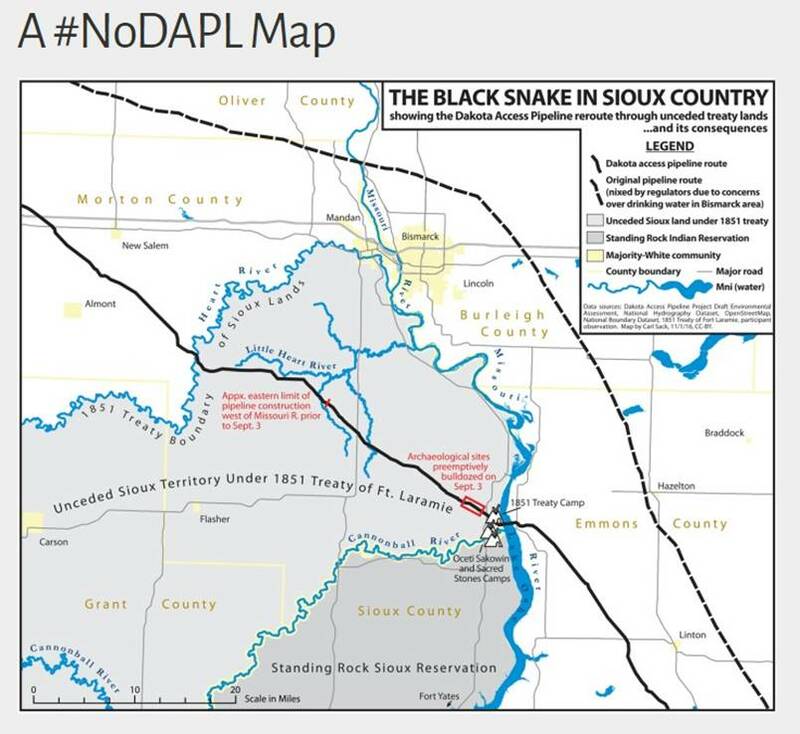 Significant opposition arose when construction drew near the Standing Rock Sioux Reservation, where people claimed threat to their water supply and cultural heritage. 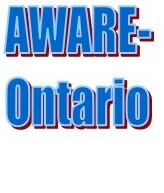 Rallies have taken place across the United States and the world including New York City; Los Angeles; Toronto, Canada and London, England. The campaign and camps at Standing Rock whose goal was to prevent the proposed Dakota Access Pipeline from crossing Standing Rock Sioux Reservation (destroying heritage sites and putting water at risk) have become a flagship in the fight against the dominance of the oil and gas industry. The Standing Rock campaign showed the world how the oil and gas industry is supported by government and law enforcement, as well as the tactics, technology, and ethics those well-funded groups will employ to stay their course. The world watched and learned at Standing Rock. - police are established to protect the DAPL horizontal drill pad. They are charging protesters with various charges: criminal trespass, engaging in a riot, possession of marijuana, fleeing, assault on a peace officer and preventing arrest. Standing Rock supporters shut down Hwy 401 overpass in London, Ont. Dakota Access pipeline company attacked Native Americans with dogs and pepper spray as they protested against the pipeline’s construction. The project has faced months of resistance from the Standing Rock Sioux tribe and members of nearly 100 more tribes from across the U.S. and Canada. Jack Dalrymple, governor of North Dakota, declared a state of emergency due to what he called the “significant public safety concern” raised by the protests.